There is no doubting that an effectively targeted internet search engine marketing campaign can attract a large volume of visitors looking for your products or services almost instantly. North West Design Studios, a media agency based in Bolton is also a reputed Pay Per Click company. Our PPC experts always make an effort to make sure that you are able to grab the maximum PPC services, that will benefit your website and overall your business. 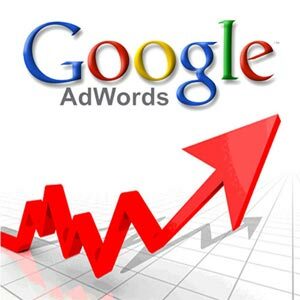 At North West Design Studios we can set up and maintain an effective, affordable PPC advertising campaign that will improve your online marketing return on investment (ROI). Contact North West Design Studios PPC service and media agency Bolton, Manchester today to find out more about all our comprehensive and affordable pay per click options.